Don’t miss this event! 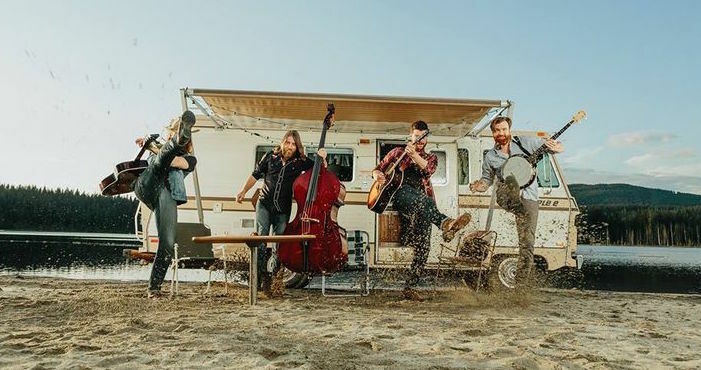 Tim Neufeld (of Starfield, writer of “Filled With Your Glory”) has a new band called Tim & the Glory Boys and they’re gonna be around the corner at Central Baptist this Sunday, May 3rd at 7:00 pm. A few of us from Westheights will be going to the concert; it looks like a great night of music. 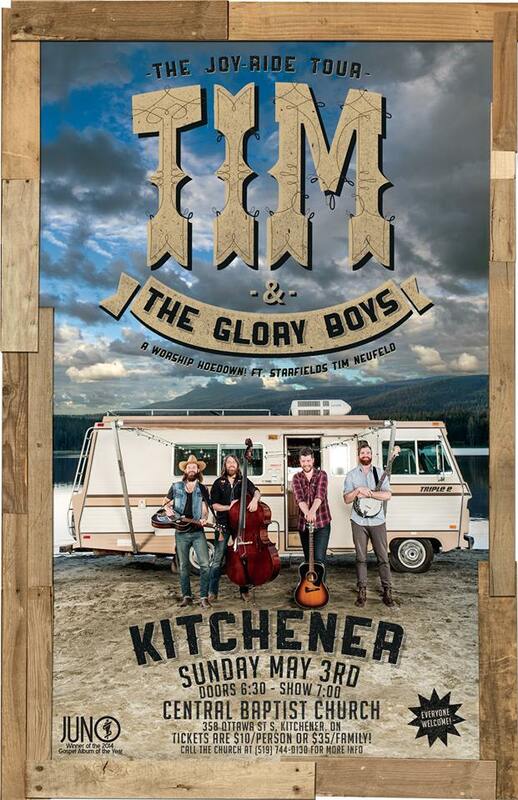 For a hilarious glimpse of Tim & the Glory Boys, watch this video. It’s well worth watching!